By its very nature traveling is an “elite” activity, elite in that most people in the world never have (read they cannot afford) the opportunity to travel out of state let alone out of the country. Per the World Travel and Tourism Council, in 2015 travel and tourism generated $7.2 trillion (9.8% of global GDP) and accounted for 284 million jobs (1 in 11 million jobs) … that’s a lot of money and influence. So how can we as travelers ensure that our hard-earned dollars go back into the communities and directly into the hands of those who need it most and not just into the tourist industry… the answer is voluntourism. Start by visiting the site Voluntourism International – this site provides a wide variety of information about volunteer tourism, offers the option to sign up for a free newsletter, and hosts an annual forum in Washington, D.C.
Once you feel you have done your research and have a clear understanding of what voluntourism is, what the possibilities are, and the areas where you feel you could contribute something, check out sites like Go Differently, Habitat for Humanity, or Projects Abroad that focus on connecting travelers with voluntourist opportunities among other programmatic missions. It meets the needs of busy people who want to volunteer and travel! 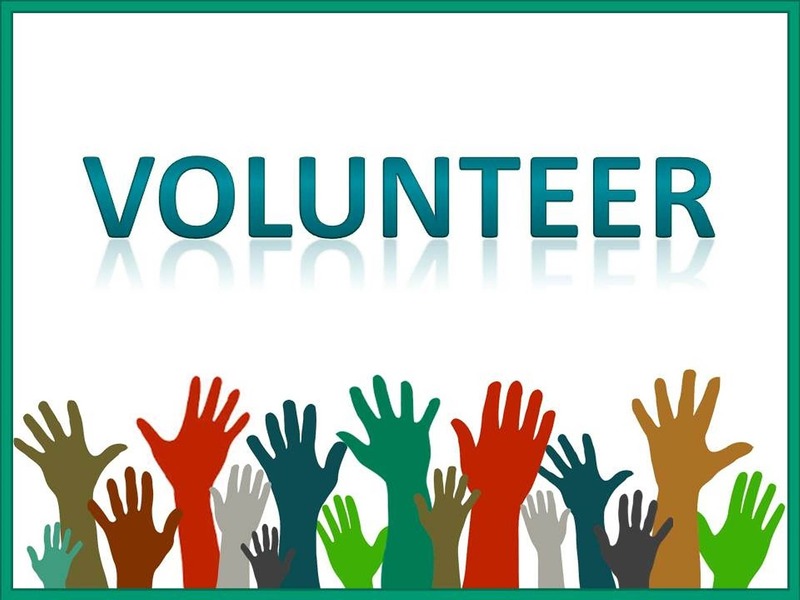 Well-managed short-term entries of volunteer help can be extremely productive for many types of larger, on-going, or multi-phase projects that require many helping hands. Positive experiences as a voluntourist can lead to more sustained service, either in return trips to the same country or to more informed and deliberate forms of volunteering. As voluntourism rises in popularity, there is an equally strong backlash that claims voluntourism is a bad thing and does more harm than good. There is also in many cases targeted resentment towards those very travelers who arrive in countries and communities with good hearts and good intentions but no real skills to bring about the types of long-term changes and capacity building communities need to improve/change their circumstances. 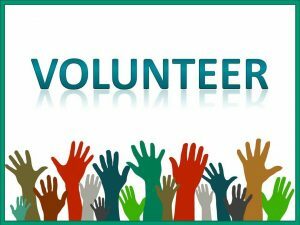 How are the volunteering opportunities chosen? Are these real needs and can volunteers truly do something useful in as little as a week? Is there an application process, specific qualifications for volunteers, or does the receiving site have to take anyone and everyone with an interest? How long has the voluntourism organization been working in the community? What kind of reputation do they have? How long have they been operating in the areas (both geographic and project based) they are promoting themselves in? All that said, before you sign up for a volunteer trip anywhere in the world, consider whether you possess the skills/experience necessary for that trip to be successful. If yes, excellent! Move forward and do good work. If not, it might be a good idea to reconsider the nature of your trip. Unfortunately, taking part in some volunteer tourism where you aren’t specifically qualified beyond good intentions can do more harm than good. For example, it could potentially slow down growth and perpetuates the “western savior” complex that, for centuries, has plagued the countries and destinations we most want to assist. Be smart about traveling and strive to be fully informed and culturally aware. Do your homework about the types of organizations and opportunities that exist within that country and think heavily about whether your involvement can bring about meaningful change or if a discrete project like building construction or well digging that is more tangible and can be achieved in a relatively short time. Make the time to learn about the community you will be working within; as only through an understanding of the problems communities face, and the continued development of practical skills within that community, that a long-term sustainable solution will be created.